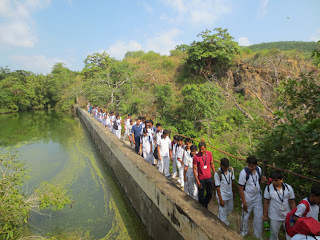 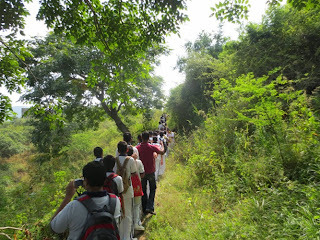 Apart from the theoretical education Wittians witnessed an experiential field trip to Baghdara. 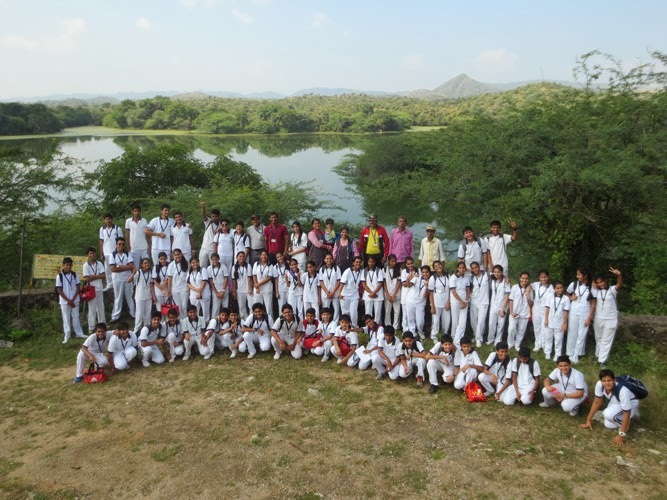 It is known for its picturesque beauty and sparkling waters of Baghdara Lake which serves as a home to number of alligators. 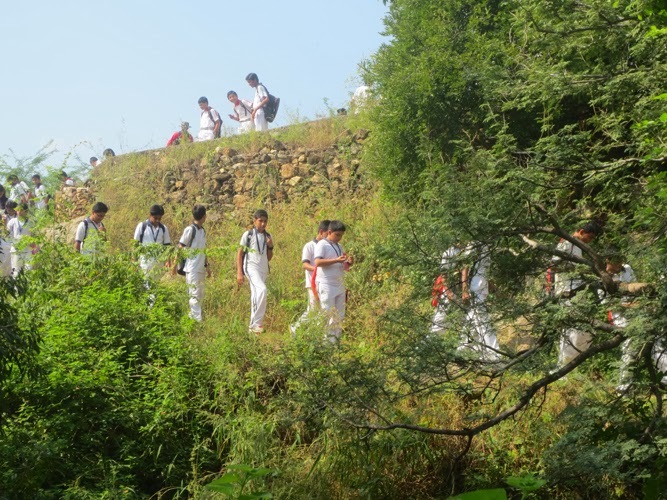 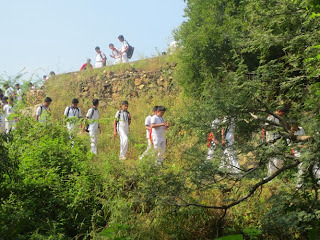 The Student of Grade VII to XI along with their teachers had an adventurous trekking around the sanctuary. 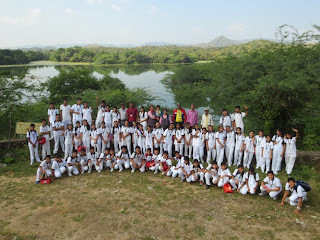 The guide imparted his knowledge to enhance the awareness of the children about the fauna and flora of the region. 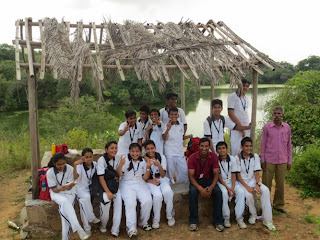 They rested beside the serene lake enjoying the calm and peaceful environment.